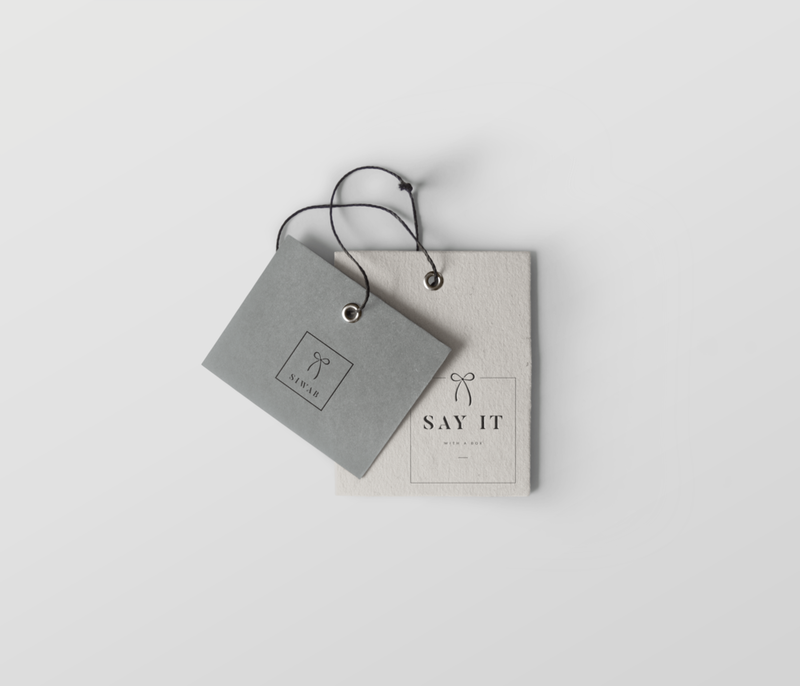 Say It With A Box is a local boutique gifting company that specialises in creating luxury corporate gift boxes. The lovely Shani got in touch about a subtle logo change or 'refresh' that she could use to drop in where she needed an updated branding look. 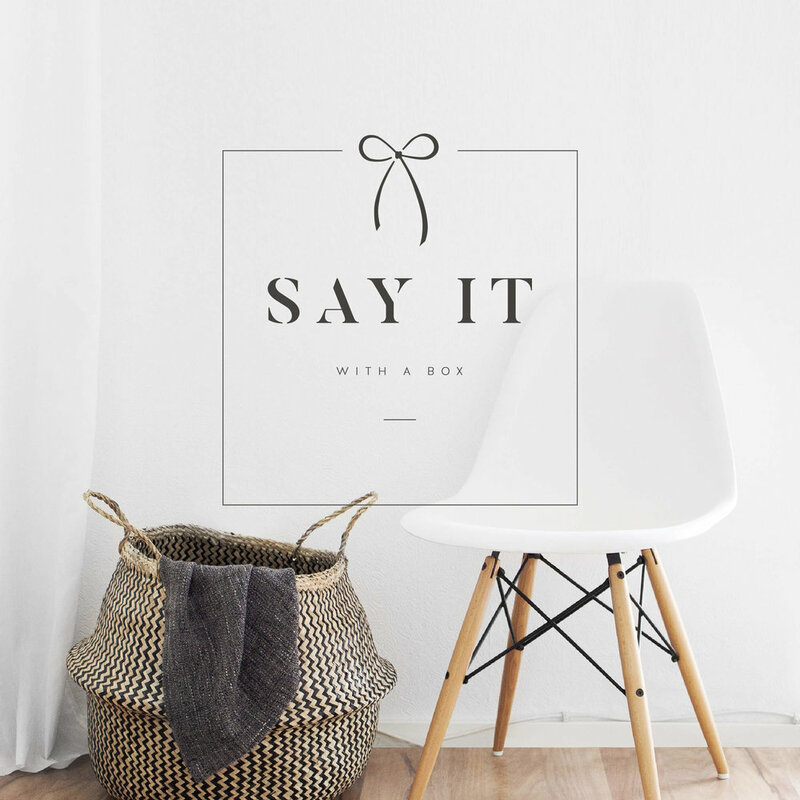 Using her own Instagram account as inspiration for the new SIWAB branding, we went with natural and neutral colours with an emphasis on clean and simple.